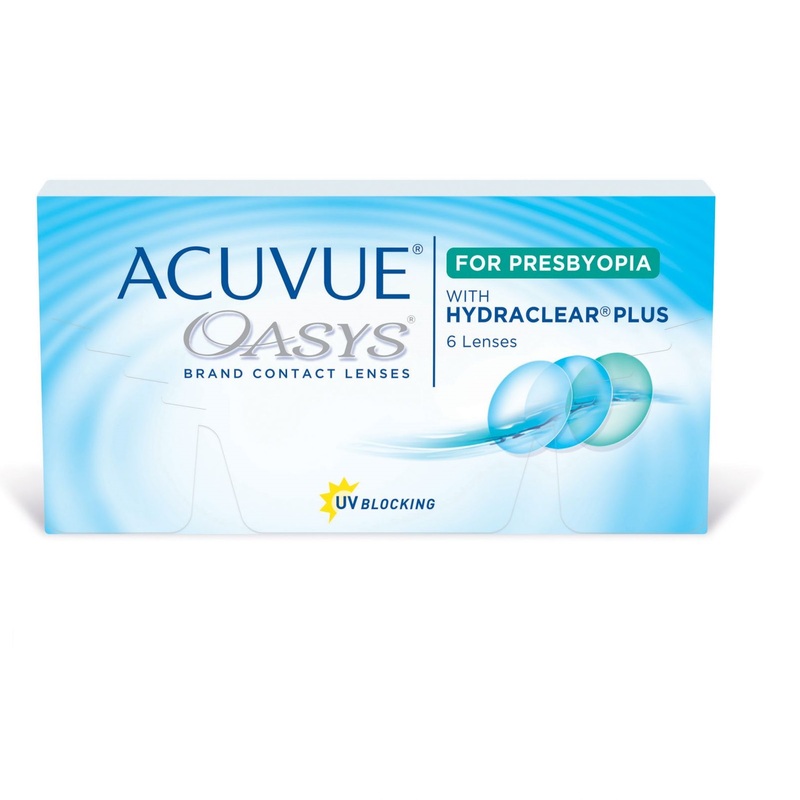 Acuvue Oasys for Presbyopia contact lenses are perfectly suited for patients wishing to enjoy maximum comfort from their lenses. Ideal for users who have a demanding lifestyle, with unparalleled comfort and new technology. 3. They provide superb comfort.